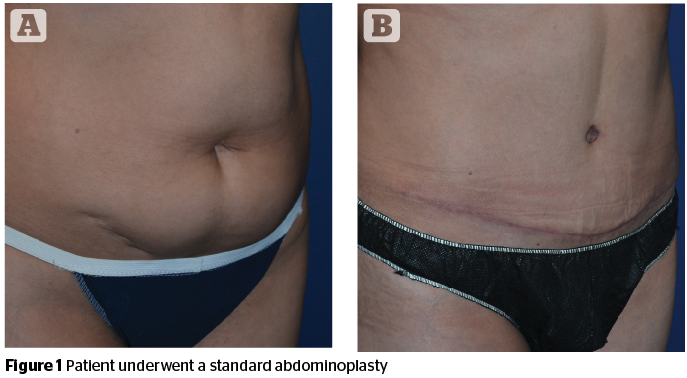 Shorter interval to drain removal increased adoption of the TAP block, and a better appreciation of aesthetic goals combine to yield better outcomes, easier recovery, and a better experience for abdominoplasty patients. 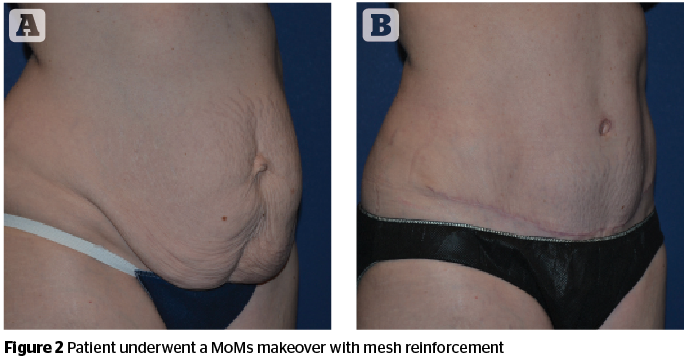 Abdominal wall reinforcement with resorbable mesh where indicated, and selection of the optimal scar configuration may yield optimal long-term result. Previous : What is Kolkhida?